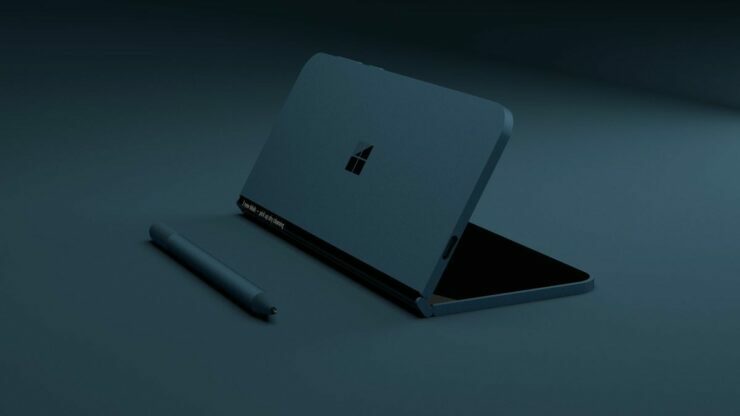 There have been a lot of rumors and speculations about a foldable Surface Phone from Microsoft but save for the leaked internal mail, the software giant kept mum about the device. However, today Panos Panay, the company’s chief of the Surface devices group officially mentioned the Surface Phone for the first time. Panos Panay talked about the Surface device during a podcast. Unfortunately, we are afraid Microsoft fans will not be too pleased with what he said, meaning that the petition that was signed earlier might have been a waste. When talking about the direction in which the Microsoft is going, Panos said that the future plans do not include a Surface Phone. He also stated that any new form factor being made by Microsoft wouldn’t include a Surface Phone. Panay was initially dodging the question asked about the Surface Phone and instead, talked about the changing form factors that adapt according to users and the capability to switch from a pen to keyboard. The executive further stated that the future Surface device will be a communication-centric computing machine, but not the kind we see right now. He said that it will improve the way people communicate, which is in line with previous rumors we reported that detailed the foldable device will have telephony capabilities but it will not be a phone per se. It was rumored in the past as well that Microsoft’s Andromeda device would have telephonic capabilities, but it will be different than traditional phones. However, this would have meant that the foldable device will not be a replacement for current smartphones and thus the market for it might have been limited. That is perhaps the reason why Microsoft reportedly canceled the device, though an update around this product stated that this particular device is being perfected for a future launch. What do you guys think? Is Microsoft’s Surface chief hiding something from us or is this really the end of the line for the Surface Phone? Tells us down in the comments. Microsoft Reportedly Testing Surface Pro Prototypes With ARM Processors – Snapdragon 8cx Machine in the Works?